If someone walked into your shop and purchased a new outfit, you hope that they check-in to your boutique, post and tag your store on Instagram, or share their experience with friends. 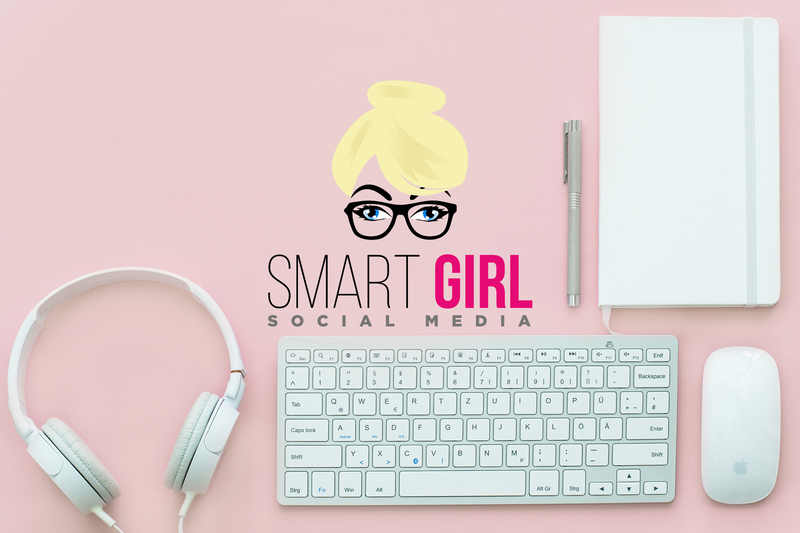 You can make it easier for them by following some of my Smart Girl Social Media Tips! If a customer asks a question inside your shop, you automatically provide a response. Just as if they ask if you carry that trendy new sweater in their size, you will let them know whether that item was currently in stock or not. The same goes for social media posts. If a potential customer asks you a question on Facebook or through Instagram, you must reply as soon as possible, just as you would inside your boutique. Responding to each and every comment, question, or message can be time-consuming. You can make this part of your daily tasks or try and check for comments a few times a day. It can be very overwhelming to manage your social media accounts and ensure your reputation is intact while also posting relevant, engaging content. On top of managing your boutique, conducting inventory, buying merchandise, managing employees…your list of things to do is endless. However, it may be helpful to create and schedule your content in advance. It keeps your pages up to date and holds your customers’ attention. Do you have new stock arriving? Why not open a box or two using a live Facebook video? Invite your followers to comment or like when they see an item they may wish to purchase. Or perhaps highlight an outfit of the week! Encourage followers to mention your post for a discount…which means they may make their way into your store! ~Keep your profile photos current. Does your cover photo sport last season’s hottest handbag or the previous holiday sale promotion? Make sure you keep these photos updated and current. Remember, this is the first picture a potential customer will see of your boutique. Compare it to your customer window shopping your best displays. Utilize this free advertising space! Let social media help you make sales. It is super easy and sounds obvious to just pictures of boutique merchandise and shop hours. However, followers will get bored quickly and stop noticing your boutique. Focus your content on building relationships, and the sales will follow. Provide tips, do’s and don’ts, suggestions and relevant news. This will create trust and engage your fans. Once your followers know that you are the industry leader, you will be their go-to source. Previous PostPrevious No Facebook for Small Business?